WOKINGHAM, England – (October 16, 2018)– Filmgoers experienced Christie® RealLaser™ for the first time in the UK at The BFI Patron’s Gala showing of Coletteon Thursday October 11 at the BFI London Film Festival in partnership with American Express®. The festival is taking place October 10-21. Colette – an independent British film starring Keira Knightley as the infamous French writer – was the first of several films at the popular Embankment Gardens site screened with a Christie CP4325-RGBpure laser cinema projector. 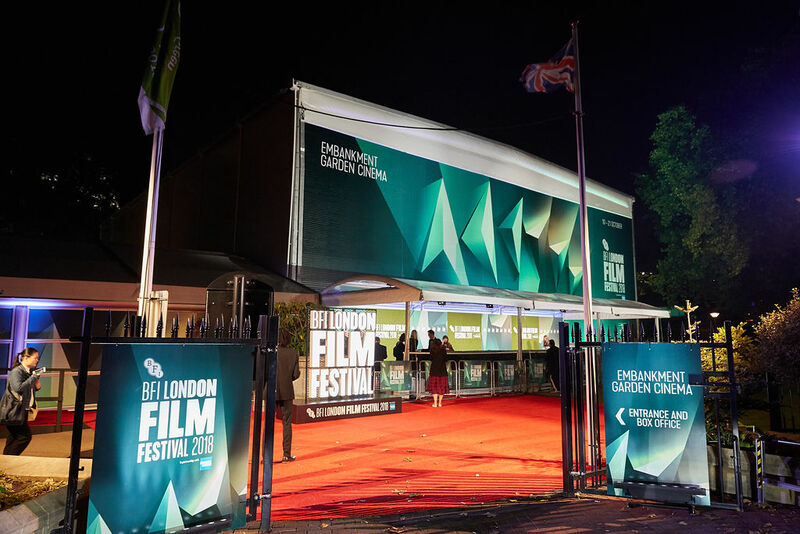 This is the third year that the BFI London Film Festival has built a unique, full-scale, 820-seat cinema in thetranquil surroundings of Victoria Embankment Gardens, complete with tiered cinema seating, black box lining with serge, plus a full box-office area. A stone’s throw from the Thames and Leicester Square, the temporary cinema will host strand galas and several films at the site will be shown on Christie RealLaser™ including Sorry to Bother You, Suspiria,Border, Beautiful Boyand Wild Rose, which will show at the Festival Gala. Dominic Simmons, Head of Technical Services at the BFI, was keen for the 2018 festival to embrace the technology trends currently transforming the cinema viewing experience. the capital including the BFI Southbank, BFI IMAX, as well as Cineworld Leicester Square, the ICA, and Vue Leicester Square. 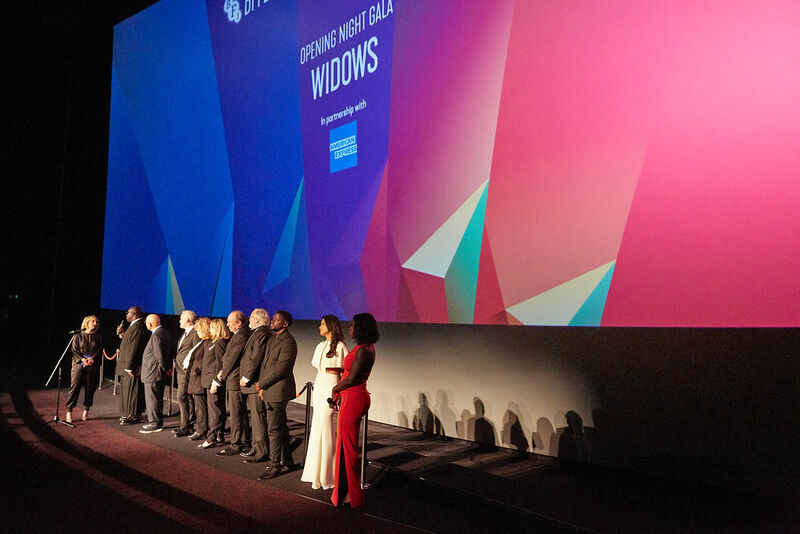 Several key events will also be cinecast to cinema venues around the UK, including the world premiere of Peter Jackson’s They Shall Not Grow Old, which will be simultaneously screened, in 2D and 3D to cinemas and special venues across the UK (see Special Presentations) and for the first time ever, an LFF premiere outside London – with the LFF Special Presentation of Mike Leigh’s Peterlootaking place at HOME, Manchester. Featuring RealLaser illumination and CineLife™ electronics, the Christie CP4325-RGB pure laser delivers a premium movie-going experience to mainstream theatres. This compact, all-in-one DCI-compliant projector excels in image quality and operational lifetime, while providing a low cost of ownership. 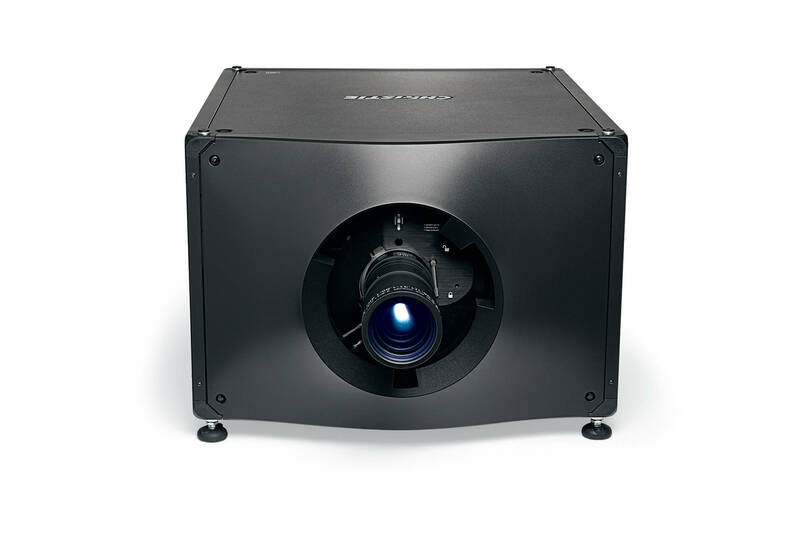 Led by the CP4325-RGB, the RealLaser series offer all the advantages of a high-performance laser projector in a compact form factor that eliminates the need for sub-ambient external cooling – a big advantage for a non-permanent installation such as the Embankment Garden Cinema.